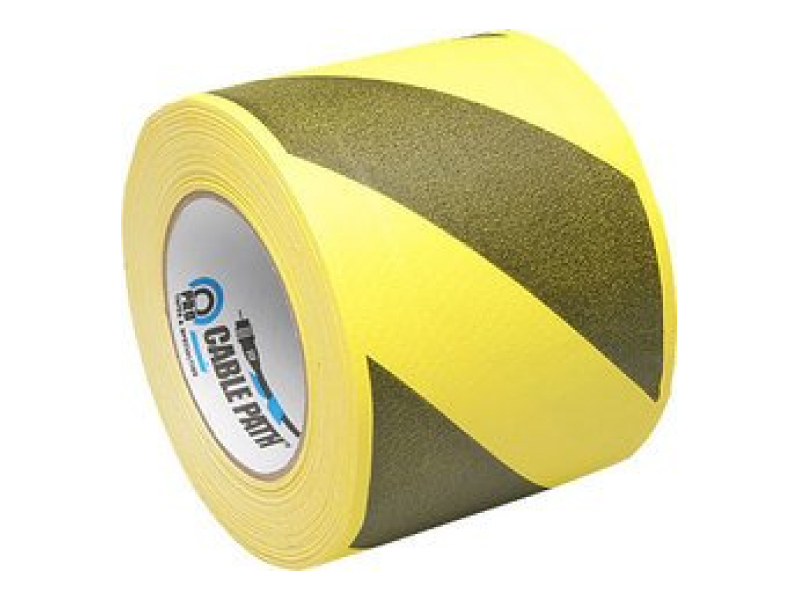 Our Cable Path tape provides a quick, economic method of organizing all of your cables that is made of 12 mil vinyl-coated cloth with a matte finish to prevent light reflection off the tape. 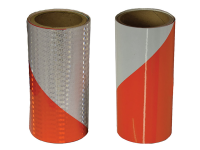 It has extremely strong adhesive outer edges so it will stick to any surface you require. 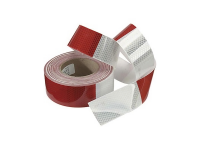 Unlike the outer edges, the center is left clean which allows you to easily route your cables through the tape and also allows you to reposition your cables with ease. 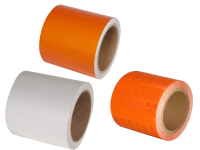 At time of removal the adhesive layer comes off easily and without leaving a sticky residue. 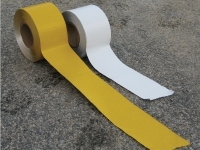 It can also be torn by hand, making it very easy to use – no scissors or utility knives necessary. 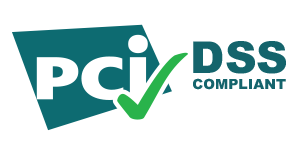 The product is so easy to use and remove, it is commonly used in the film industry, on film sets, warehouses, for temporary events or set-ups, trade shows, or any event requiring a temporary path for your cables.